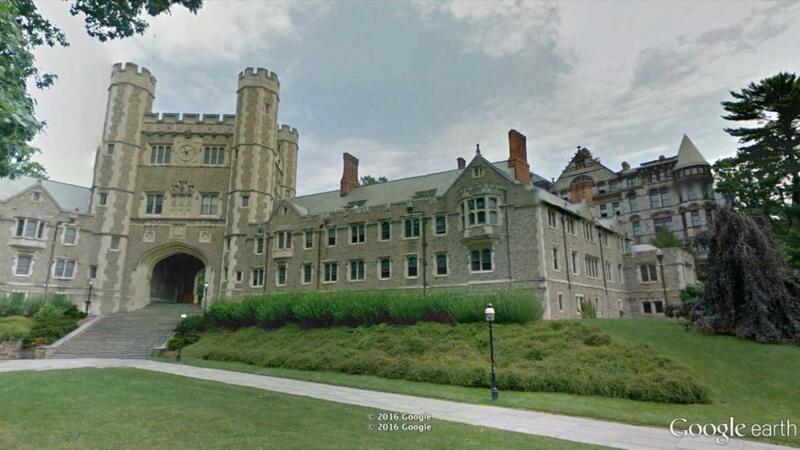 Princeton's Office of Human Resources recently sent a memo to its staff members containing guidelines for using gender inclusive language in "HR communications, policies, job descriptions, and job postings." The guidelines include a number of tips such as replacing gender pronouns, avoiding pronouns where applicable, and incorporating titles that are gender-neutral. Examples include replacing actress with actor; cleaning lady with office cleaner; freshman with first-year students; male nurse with nurse; and mailman with mail carrier. For generic terms, replacements include, average man with average person; mankind with human kind; man hours with person hours; and layman with layperson. The memo mentions the reasoning behind the change, "Gender binary is the traditional view on human gender, which does not take into consideration individuals who identify as otherwise, including and not limited to transgender, genderqueer, gender non-conforming, and/or intersex." The guidelines have been covered by various media sources and online commenters are predictably divided. While some have supported the changes, quite a few don't seem to agree. One Twitter user noted, "The time and energy spent on opening Pandora's box could be spent on crucial matters!" Another commented, "Im offended by the name of your school...isnt a Prince a title for a man? I want change!!!"